Welcome to Mac’s Automotive Service & Radiator Repair. 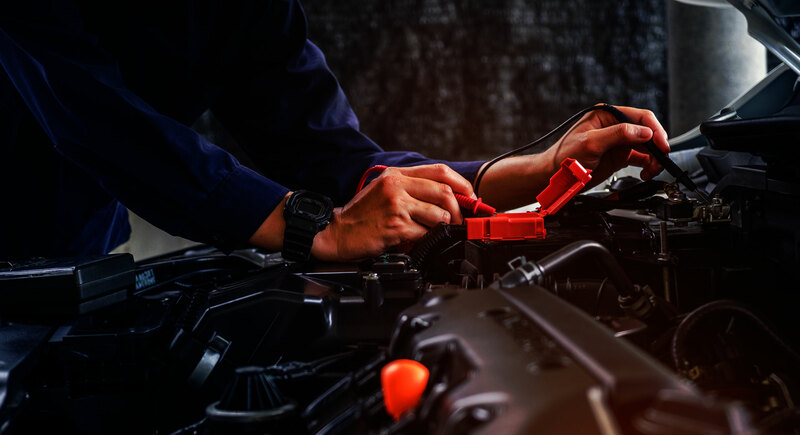 We are a third generation family business that specializes in all types of general auto repair and are proud to say that we have become just as well known for our full line of auto repair services as we are for our cooling system products and services. Your full satisfaction is our highest priority; before, during and after each visit. Our valued customers are our boss, and your complete satisfaction, happiness and referrals are what have helped us to grow each year! And to ensure your satisfaction, please take a moment to read over our warranty information. Come visit and let us introduce ourselves to you, and your car, today! 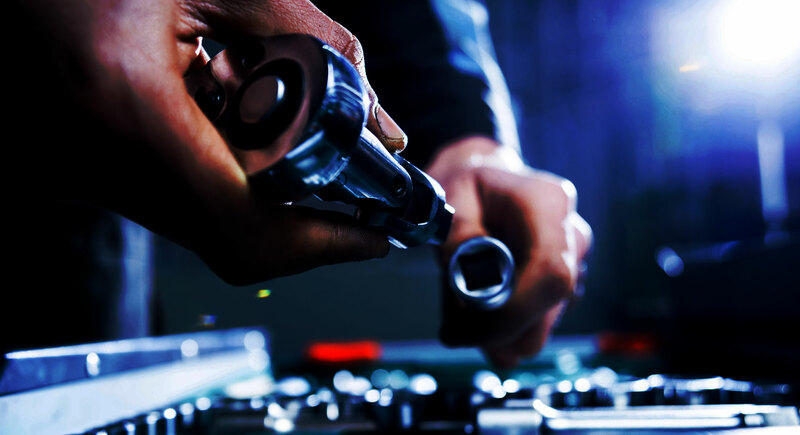 Our highly skilled and knowledgeable auto repair technicians use state of the art computer diagnostic tools to pin point the problems that you’re having with your vehicle and provide expert repair. We are our customer’s first choice for vehicle maintenance services and we are proud to help keep our customer’s safe and happy on the road. In addition to being auto repair experts, Mac’s is a nationally recognized leader in the supplying and manufacturing of cooling systems products for vintage and performance vehicles. If we don’t carry it, we can find it or our Master Fabricators can make it. Are you looking for an honest reliable business for all your automotive repairs and maintenance services? Mac’s offers quality service and attention to details for all your vehicle repair and service needs. Each vehicle is given our in depth 21 point visual inspection to make sure everything is in top working condition. 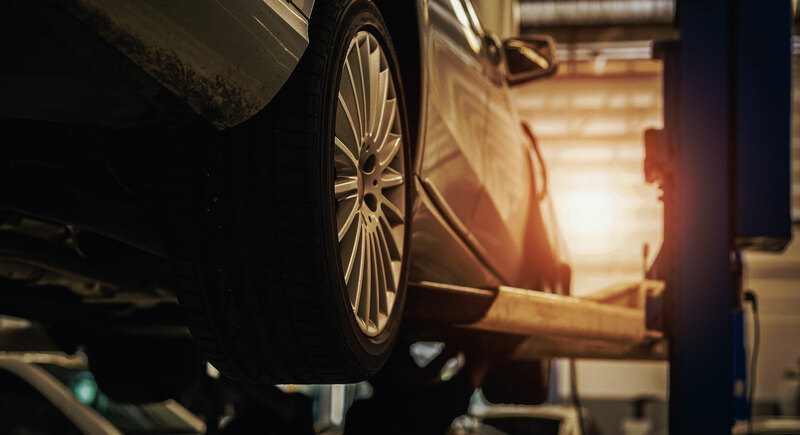 Complete brake system check from the expertise of our Master Technicians to perform accurate diagnostics and associated components of your brakes. Nationally recognized leader in the supplying and manufacturing of cooling systems products for vintage and performance vehicles. When your vehicle’s diagnostics system reports an issue, it’s recommended that you have an inspection performed.